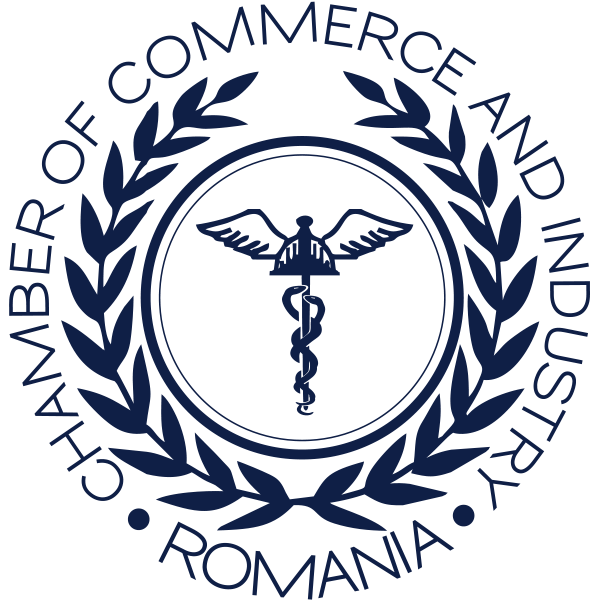 Bucharest, September 17th, 2018: The National Chambers of Commerce of the 3 Seas Initiative Member States’ Network gathered, on September 17th, at Romexpo, at the first edition of the Business Forum organized, in the margins of the 3 Seas Initiative Summit, by the Presidential Administration in collaboration with Chamber of Commerce and Industry of Romania, under the High Patronage of the President of Romania. Within the 3SI Business Forum, a joint statement was signed to ensure the development of trade relations and stimulate business initiatives and investments in the three seas. Signatory of the document Mr. Tsvetan Simeonov, President of the Bulgarian Chamber of Commerce and Industry, Mr. Boštjan Gorjup, President of the Chamber of Commerce and Industry of Slovenia, Mr. Ivan Barbaric, Vice President of the Croatian Chamber of Economy, Mr. László Bódi – Vice President of the International Committee, Hungarian Chamber of Commerce and Industry, Mr. Marek Kłoczko, Vice President – General Director of the Polish Chamber of Commerce, Mrs. Laura Kovailovaite, Chairwoman of the Lithuanian – Romanian Business Council, the Association of Lithuanian Chambers of Commerce, Industry and Crafts and Mr. Mihai Daraban, President of the Chamber of Commerce and Industry of Romania aim at exchanging information about the companies, their solvency and creditworthiness and the dissemination of business opportunities. The document also aims to identify common projects and ways to finance them. 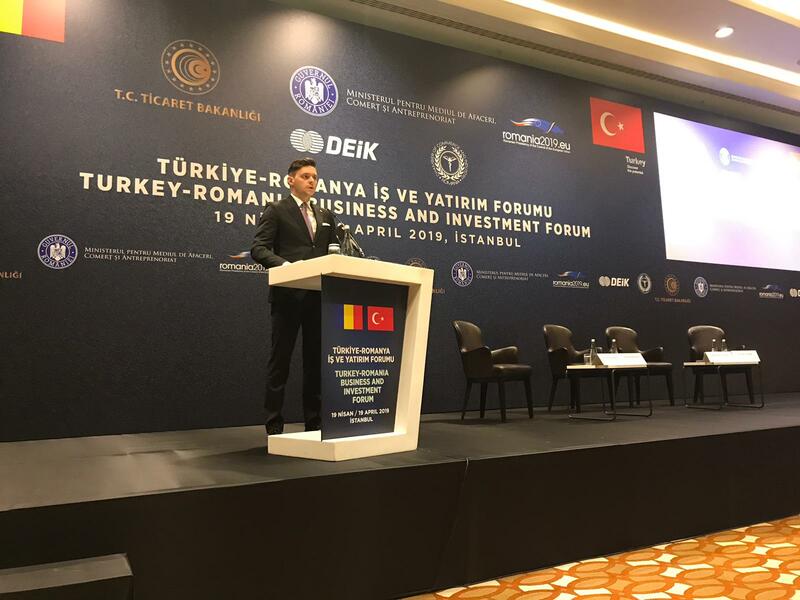 The chambers of commerce in the Member States, together with the entire business community, have the objective of implementing existing or future projects on the interconnectivity of the three seas, particularly in the fields of transport, energy and digital. At the same time, it is intended to attract new business and investment opportunities.